I have been really into bralettes. 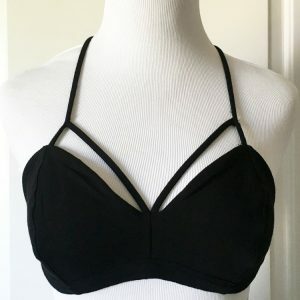 They look great under any top and can even be worn alone during festival season. Shop the Starburst Black Bralette now on my Poshmark at Jhennay.